Did you know the humble ice cube tray could save you time and boost your health in at least 15 different ways? Those little compartments provide the perfect way to create many clever solutions for your kitchen, household and family life. 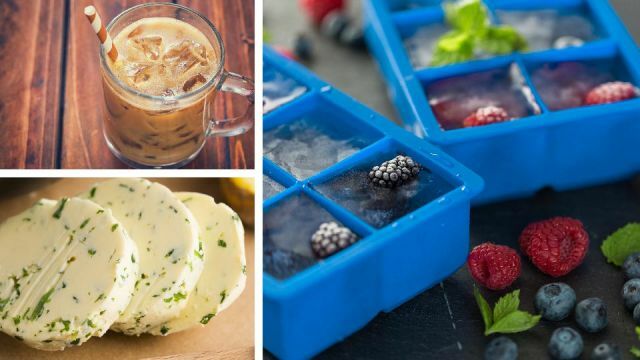 You’ll love all of these fun and surprising ideas to make your ice cube trays go the extra mile. Hey Buddy!, I found this information for you: "15 Clever (And Healthy) Things To Do With Your Ice Cube Trays". Here is the website link: https://www.thealternativedaily.com/15-clever-and-healthy-things-to-do-with-your-ice-cube-trays/. Thank you.